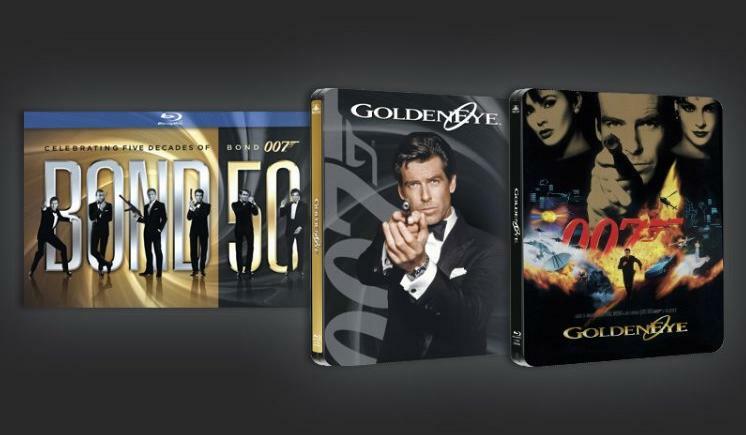 Play.com have confirmed via Facebook that Goldeneye is getting an exclusive steelbook. 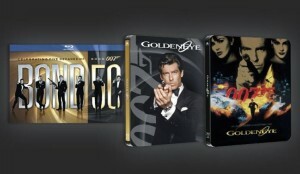 In a competition to win the Bond 50 Blu Ray Boxset, Play.com have also asked fans to vote for their favourite steelbook artwork, the first being a new edit of Pierce Brosnan standing behind the gunbarrel, and the latter being the theatrical poster artwork. You can vote for your favourite here, as well as entering for a chance to win the Boxset.